Crafting is a true passion of mine. It is one of the main reasons I decided to begin this crazy blogging gig. I wanted to share how much fun I was having with my friends and family. As a follower of 3 Little Greenwoods you are included in my blogging family! 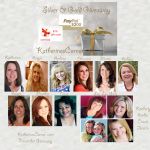 Because I love y’all so much I have partnered with some of my favorite DIY bloggers to bring you a Spring Goodies Giveaway Blog Hop! 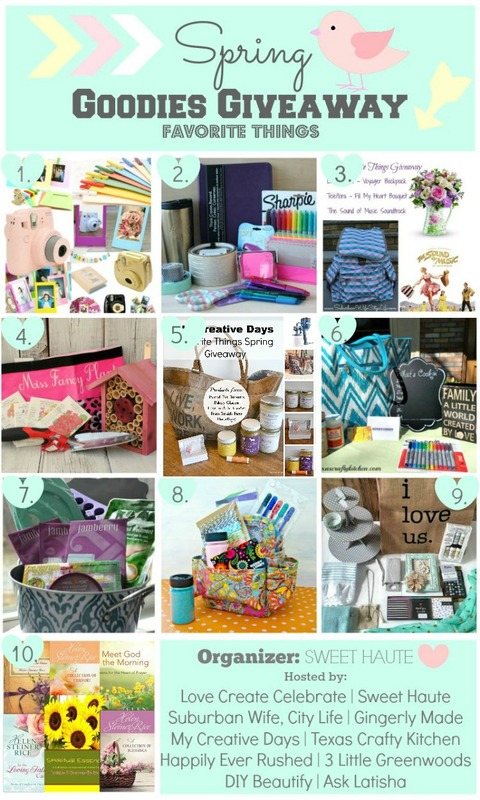 My Goodies Giveaway Gift Basket contains a few of my favorite things! I’m so excited to tell you about each piece! The post may contain affiliate links marked with an asterisk. Click here for my complete full disclosure policy. Crafters need lots of storage. Pretty storage is the best! I love the colorful print on this mini craft tote. All the flowers just say happiness and springtime to me! 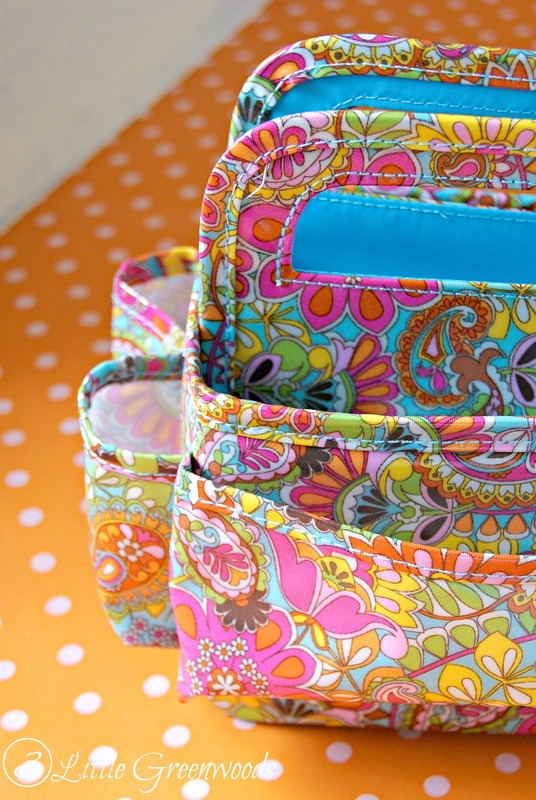 It is sturdy and has lots of little pockets for all those craft supplies we need. This Mini Storage Tote* is similar to the one I purchased for this fun Goodies Giveaway. Even in this day of fabulous technology I still rely on pen and paper for the management of our household and my blog. Maybe it is the kindergarten teacher in me but a fresh notepad and a smooth writing pen gives me a thrill! 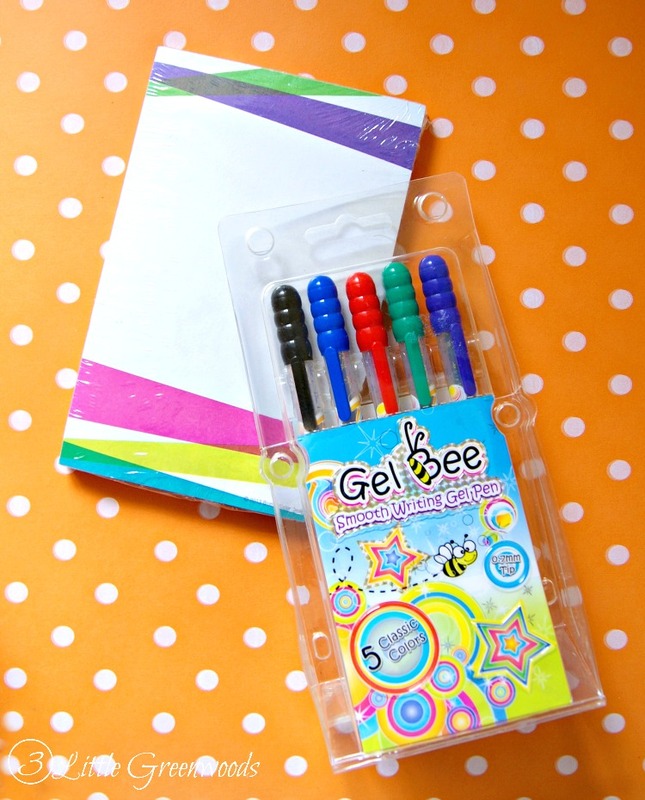 I love these Gel Bee Smooth Writing Pens* . Not only are the colors awesome but they write nice and smooth. Perfect for list making! 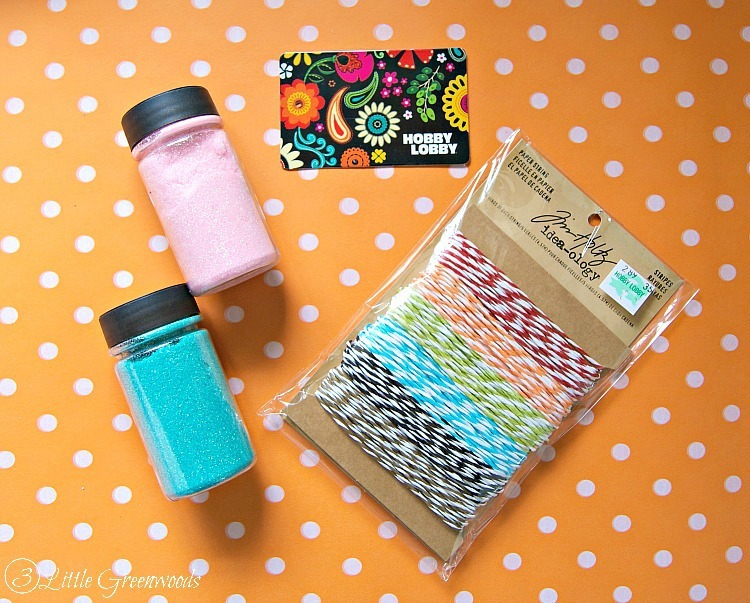 Just to give you a little immediate crafting fun the gift basket will include fun glitter and baker’s twine. If baker’s twine has become one of your favorite supplies then you will love this baker’s twine in vibrant spring colors* . Oh I can’t forget the most important part of the goodies giveaway! 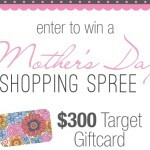 There’s a $25 Hobby Lobby gift card included! 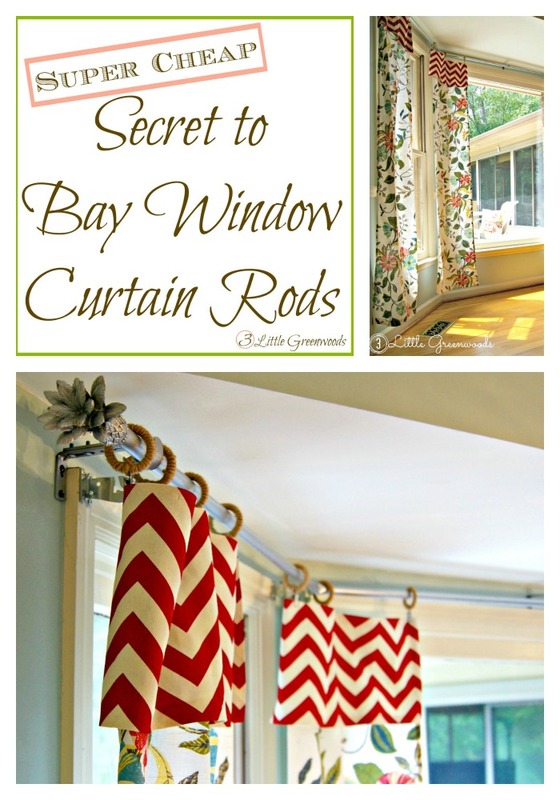 You can use it to buy spring flowers, a new fabric for pillows, or colorful craft paint. 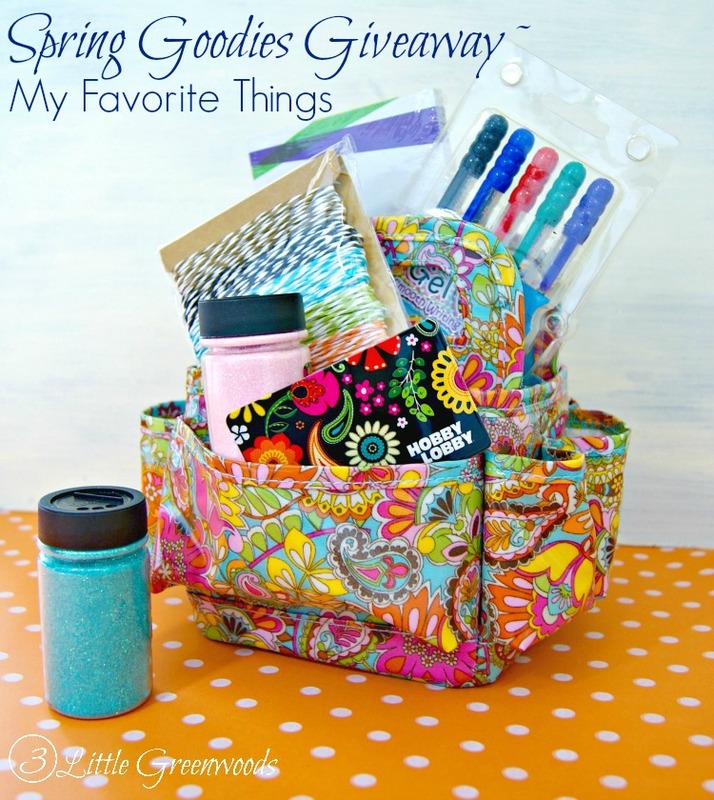 Each blog is hosting their own Spring Goodies Giveaway so make sure to follow the link to their blogs to enter their fabulous giveaway! 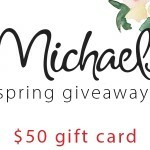 Entering the “Spring Goodies ~ My Favorite Things Gift Basket” Giveaway is easy to enter, log into the entry form using your email address or facebook and click on the first entry on the rafflecopter form. Please make sure to read the terms and conditions. Continental U.S. entrants only. Open to all over 18 where permitted . Giveaway starts today and ends April 30, 2015. I know! I love that store! Thanks so much for entering! You aren’t going to believe this but I haven’t done one chalkboard project yet! I think I need to fix that ~ FAST! These are really cute giveaway items. I’ve never heard of Hobby Lobby, believe it or not. I’ll love to shop there some day. I’m so glad to be a part of this giveaway. Blessings to you. As much as I shop in Hobby Lobby I should own stock in the place! 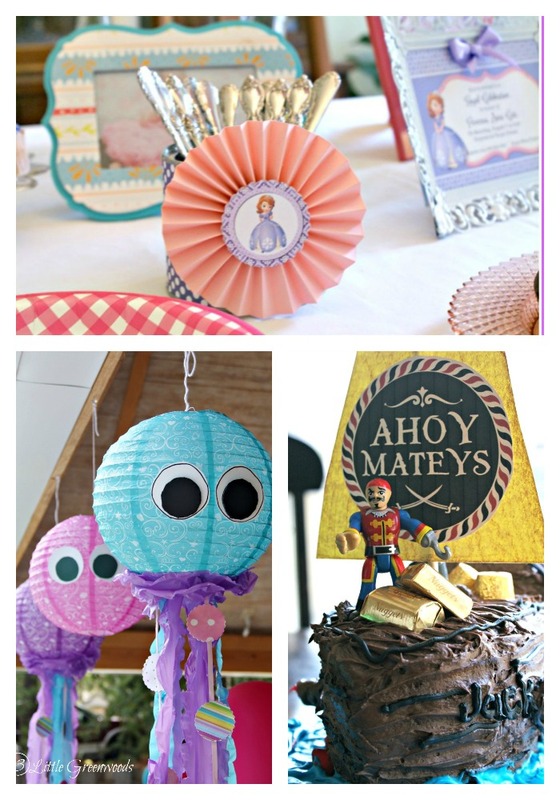 It is a crafty-wonderland! Ok so how do I get the give away, blog land is so foreign to me 🙂 but I’ll do anything for hobby lobby!!! I would definitely get some scrapbooking stuff, but than again, the fabrics online are actually pretty too! Oh pretty fabric is so wonderful! Best of luck! Thanks so much for entering! Thanks so much, Heather! Wishing you lots of luck! Acrylic paint ~ my paint supply is really low ~ and some new brushes which are badly needed. Thanks for the giveaway. I L-O-V-E Hobby Lobby! We live in a fairly small town so it is my go to spot for all my crafting needs. Wishing you luck on the giveaway! I would buy some fabric for a sewing project. I would buy yarn to make a prayer shawl and supplies to make a card to give with it. I LOVE Hobby Lobby! As a new teacher this Fall, I’d get a few things to brighten up my classroom! 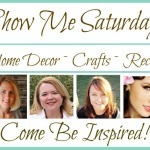 I taught for 14 years before becoming a stay-at-home mama! I loved teaching 5K and wish you the best first year ever! I just stumbled upon this website and I already Love It!!!! YAY! I’m so excited you found me, Cyndi! Me too! Best of luck! 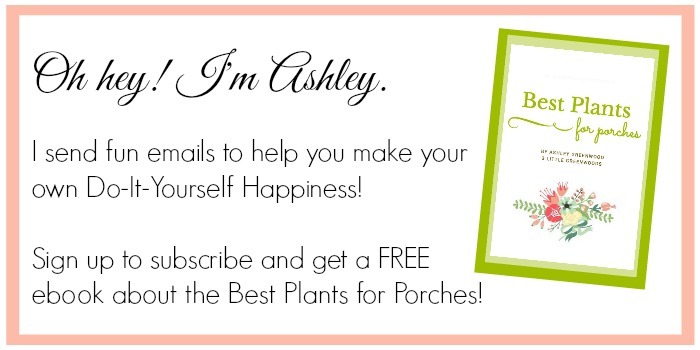 I’d get some garden decor for my MIL! I have never been to a Hobby Lobby (not close by) but would love chance to check them out! Love Hobby Lobby. I would probably save it to use for Fall or Christmas decorations. Hobby Lobby does have the best Christmas decor! Best of luck to you!